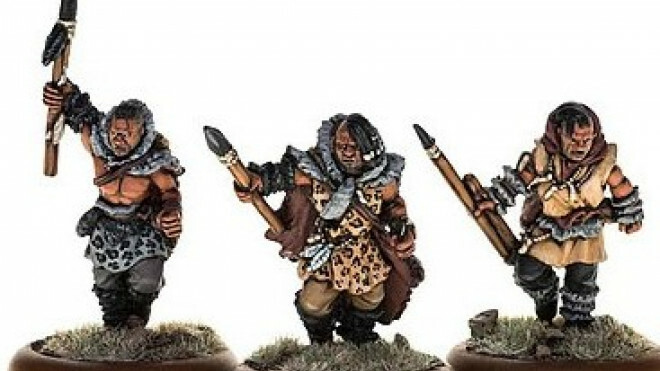 Warlord Games have released a first look at the Cro Magnons from their Savage Core range, part of the new Warlords of Erehwon! 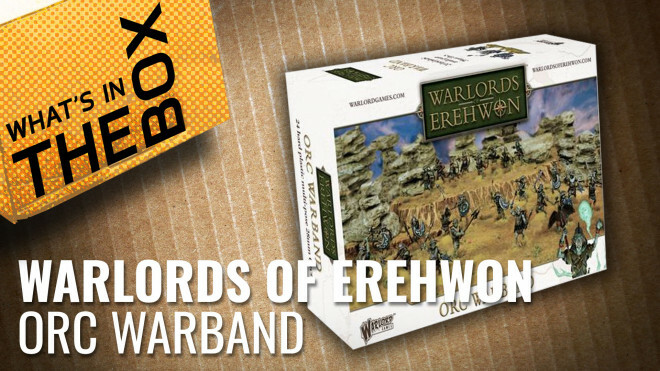 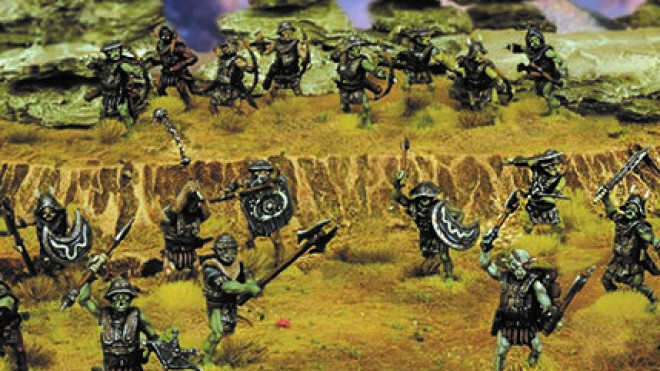 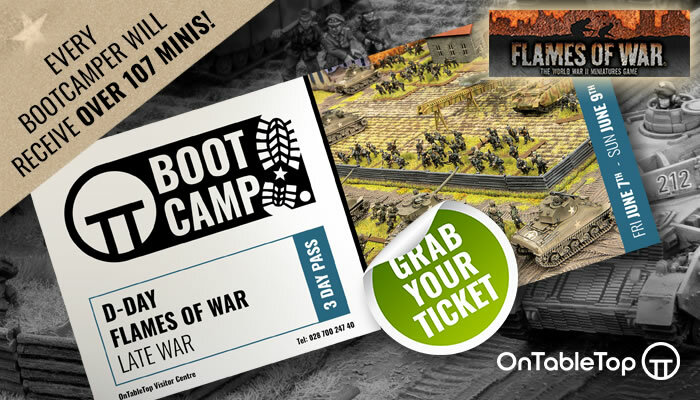 Today Justin and Gerry open the newest Orc Warband for Warlords of Erehwon from Warlords Games. 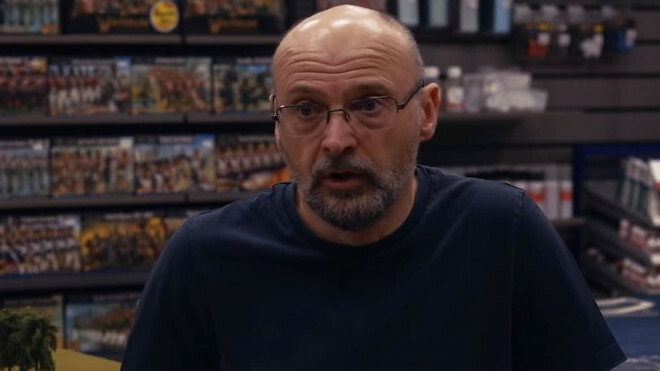 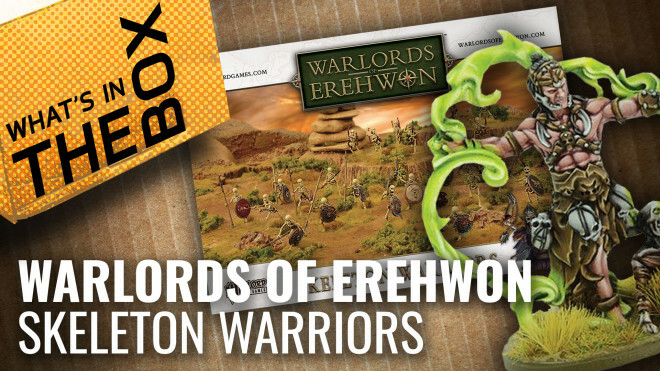 Warlord Games talked with Rick Priestley about Warlords Of Erehwon. 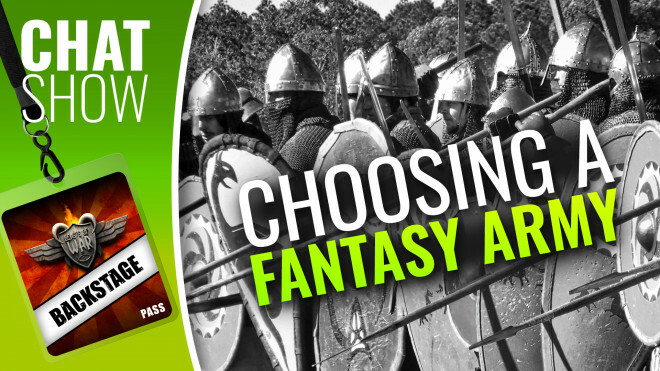 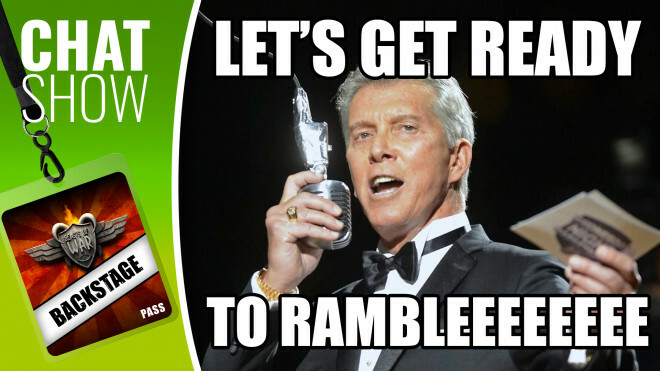 If you missed the video, you can check it out within. 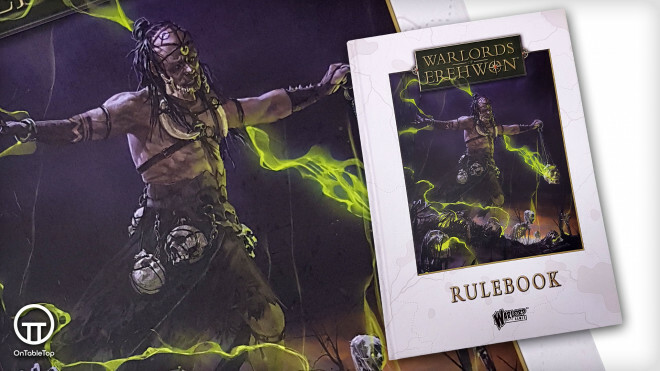 Warlord Games has begun taking pre-orders for the Warlords Of Erehwon Rulebook which features their dive into the realm of Fantasy wargaming. 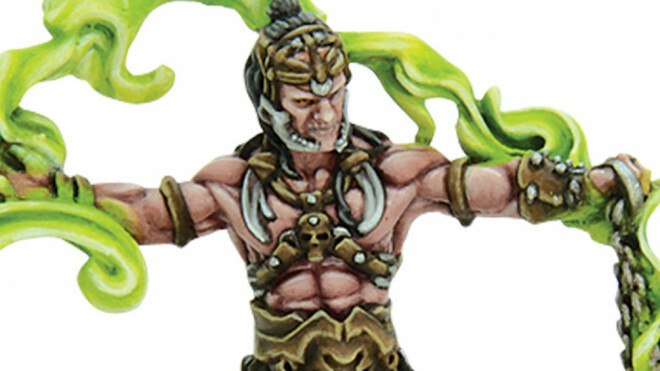 Last week we talked about the teasers that came out from Warlord Games for Warlords of Erehwon. 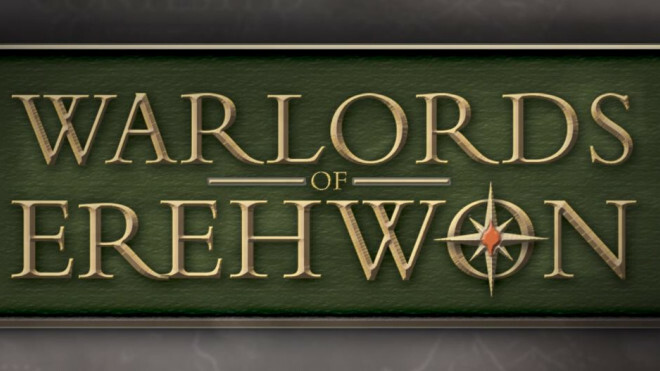 The teasers that they launched this week lead us to think that Warlord Games is working on a new Fantasy game called Warlords Of Erehwon.